When you are the bride you want every single detail perfectly presented. It is a tall order and hopefully this can be pulled off with class and style. Not every bride has to turn into Bridezilla! 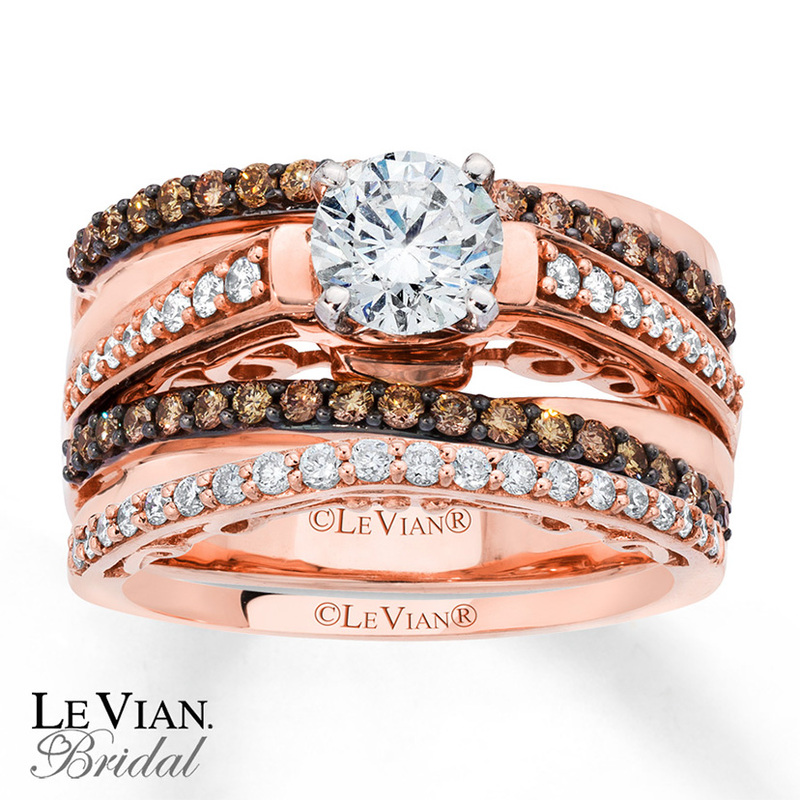 Here are some of the finer points of jewelry that will help in your wedding planning. 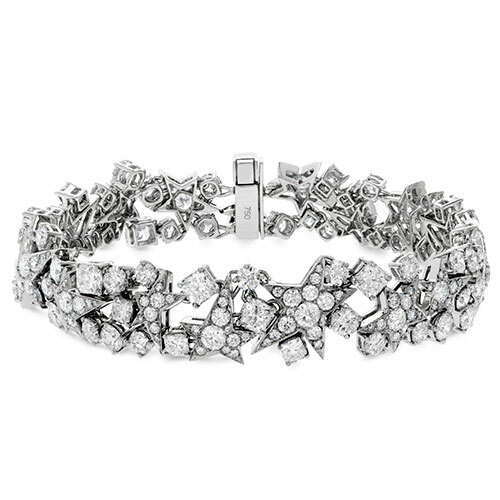 Some brides will want to be dripping in diamonds from head to toe and another bride will want a more demure appearance, using jewelry sparingly. You will need to decide what your budget will allow and what type of statement you’d like to make with your dress and jewelry. Traditionally, brides wear pears. These days, the pearls are usually glass, but there are lighter weight naturally cultured pearls available that are very affordable. They are so pretty, in fact, that many brides give these cultured pearls as gifts to their bridesmaids. Cultured pearls are gorgeous on the bride, as well. You can wear them in earrings, necklaces, on the crown of your head and bracelets – all in your wedding’s colors. Some brides will wear their engagement ring to the wedding and others will leave it at home. It can be tricky to hang on to it at the reception. You’ll need to switch it to your other hand during the ceremony, but that finger might not fit it well. It should be given to a trusted relative for safe keeping or be left at home in the jewelry box. At Ben David Jewelers, we take pride in the fact that generations of the families we serve come back to mark the special occasions in their lives. We’d love to help the bride with her choices of engagement and wedding rings and other bridal jewelry and gifts that she will need. Stop by today to meet our staff and we’ll get to work on finding everything you will need.